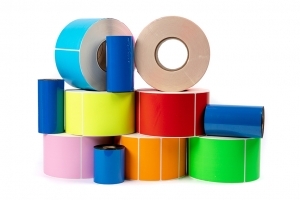 Thermal transfer (TT) labels require a thermal wax ribbon to print. 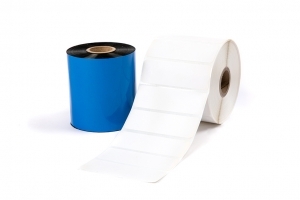 The heat-sensitive carbon ribbon is melted onto the label when it passes over the print head. 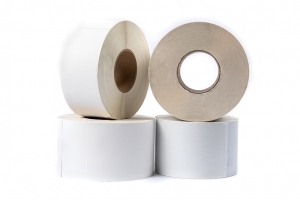 These labels are very durable and can last a long time without scratching or fading. 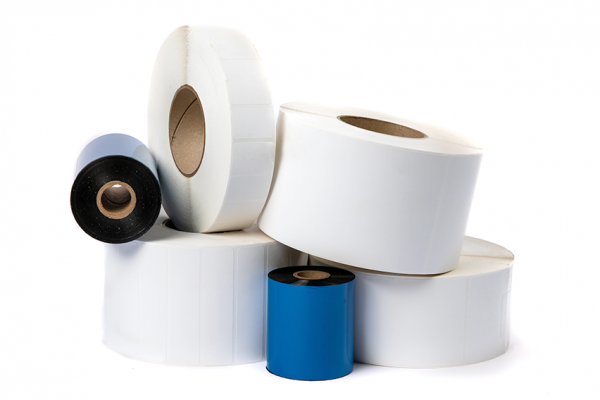 These labels are perfect for Zebra, Datamax, Sato, Intermec, Printonix, and many other thermal transfer printers. 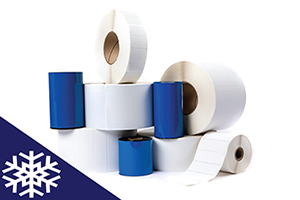 Thermal transfer labels are cost-effective and can be stored in various temperature environments and are perfect for long-term storage. The print is very high-contrast which allows for error-less barcode reading. 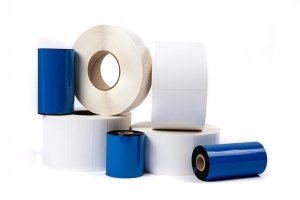 Kroy offers these labels in industrial (3″ Core), desktop (1″ Core), and fanfold styles. 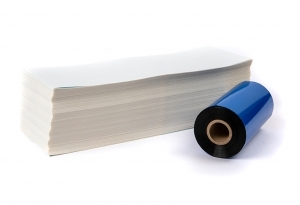 All labels are perforated on 3” core, 8” finished OD, wound out format unless specified.